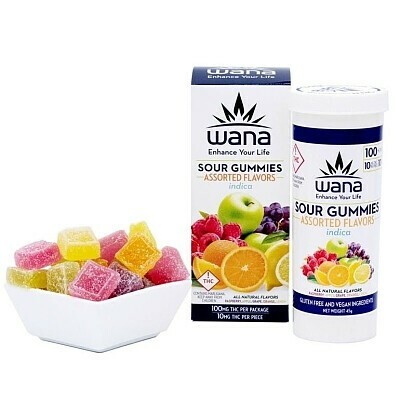 Colorado’s leading edible, our Sour Gummies are a delicious mix of Grape, Lemon, Green Apple, Raspberry, and Orange Flavors. Made from an original recipe, handcrafted and infused with premium cannabis extract in the cooking process. They are consistent, potent, and a Colorado favorite.